This month I didn't have time to partecipate to the EBW challenge - I tried though. 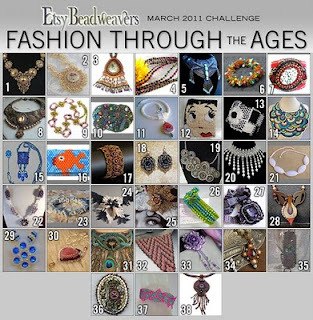 I was even thinking about making a beaded cloche, or a headband. I started a couple of projects, but had to stop to go to Milan and see houses (won't talk about that again, promise) and to pack all my stuff. Half of my beads have been already packed, which is pretty sad since the moving has been postponed for a couple of weeks. I'm now trying to make something nice for the Spring swap and to think about next challenge, but I'm not sure I'll be able to partecipate again. 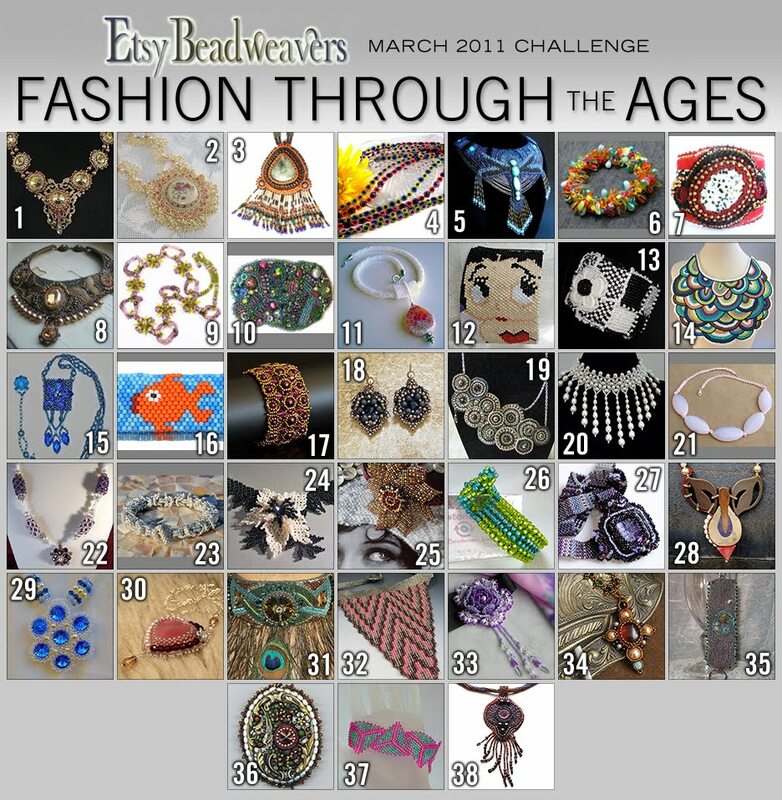 Meanwhile don't waste your time: go to Etsy Beadweavers blog and vote for your favorite, you have time until the 15th!